Location - The track is located directly north of Indianapolis. The journey should take around an hour 15 minutes via I-31. The track itself is not located on a main road so make sure you have the GPS handy. 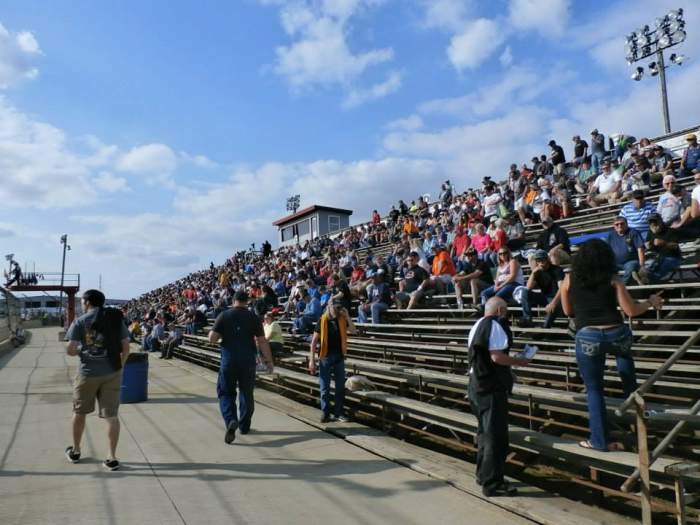 Parking - When Percy visited the World of Outlaws Sprintcar show in 2015 it was a sell-out and parking was tight but there did appear to be enough parking for the capacity crowd. Since then an additional grandstand has been added to the back straight so the carpark could get near capacity if the place sold out. Premiere Meeting - If you want the best 4 abreast be there when the World of Outlaws visit. Percy went to this show in 2015 and it was a beauty. 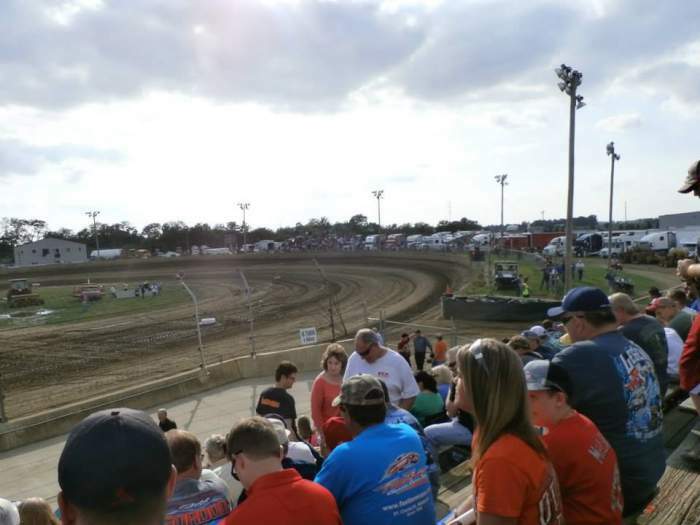 With the locals filling out the field expect to see 40+ Sprintcars. 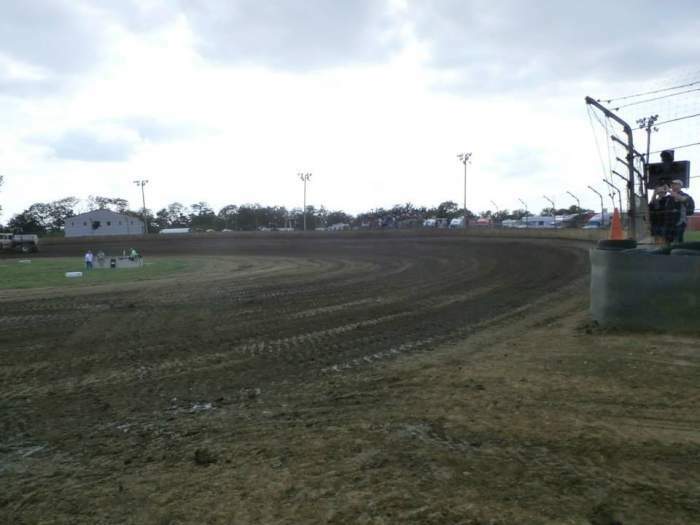 Sadly that was the last time the World of Outlaws visited Kokomo. 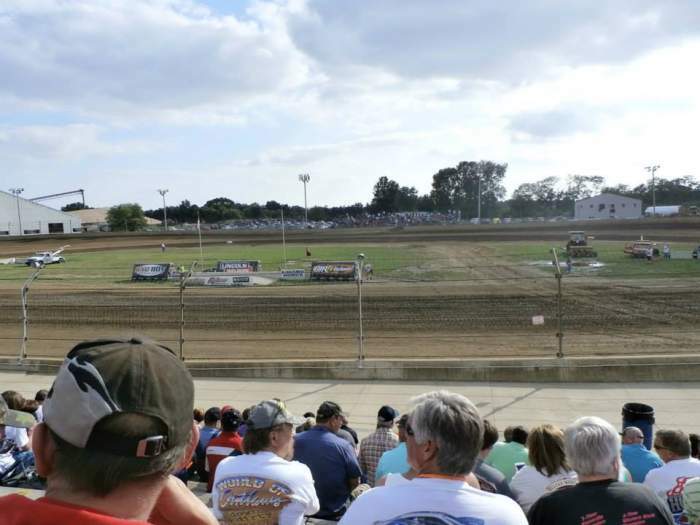 The All-Star Sprintcar series is the next best in Sprintcar racing and often includes a Kokomo meeting in the schedule. Also worth attending - Kokomo has a huge number of quality meetings. 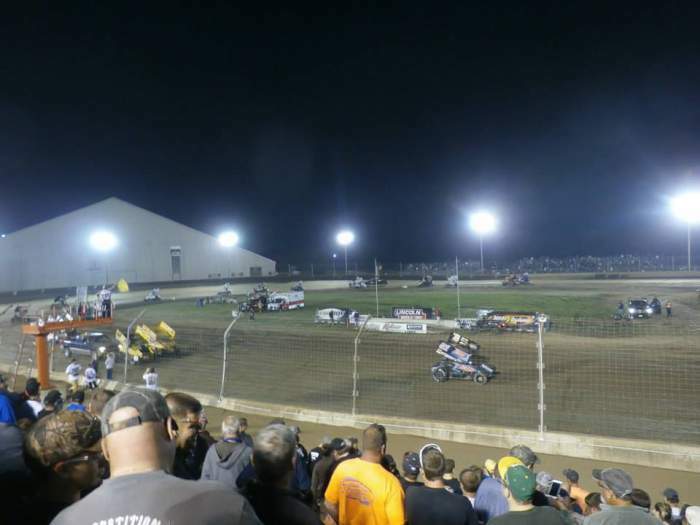 Sprintcar Smackdown, Kokomo Klash or any time the USAC Sprintcars or USAC Midgets visit. Best spot to sit - The main stand is down the front straight, try to sit towards the rear. Alternate seating is available on the far side of the track though this looks to be primarily for crew. Looks to be a good viewing spot. You really can't go wrong. 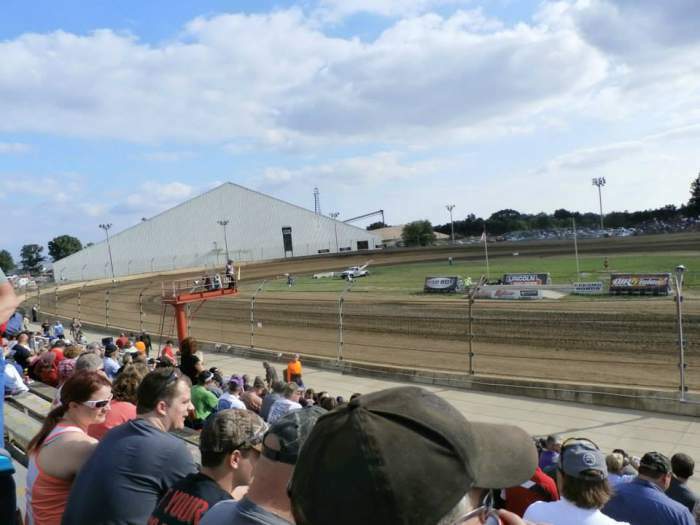 Uniqueness - Kokomo is perhaps the ultimate Quarter Mile. High banking at both ends and a beautiful race surface allows for multiple lines and slide jobs. From the stands it looks like a drivers track, the sort of track that allows drivers to put the car wherever they want. The arrangement with the pit shute meeting the track halfway down the back straight and the exit entering turn 1 allows for efficient meetings, if a bit dangerous. 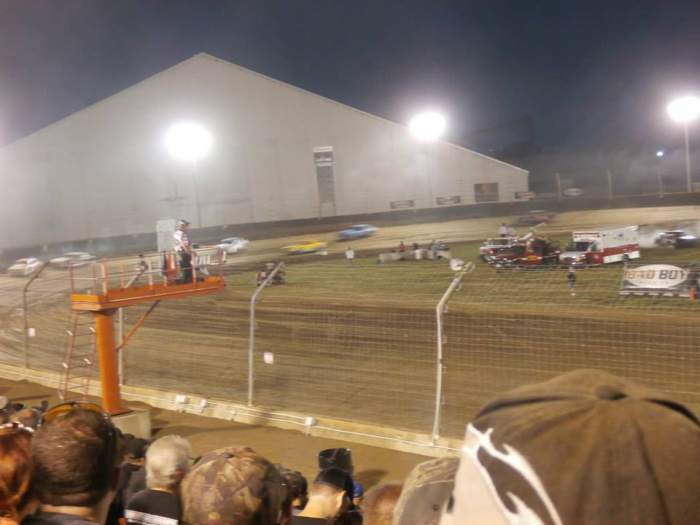 Spectating at Kokomo is one of the highlights of my speedway watching career.